Trending technology never lets the dominator sleep well. 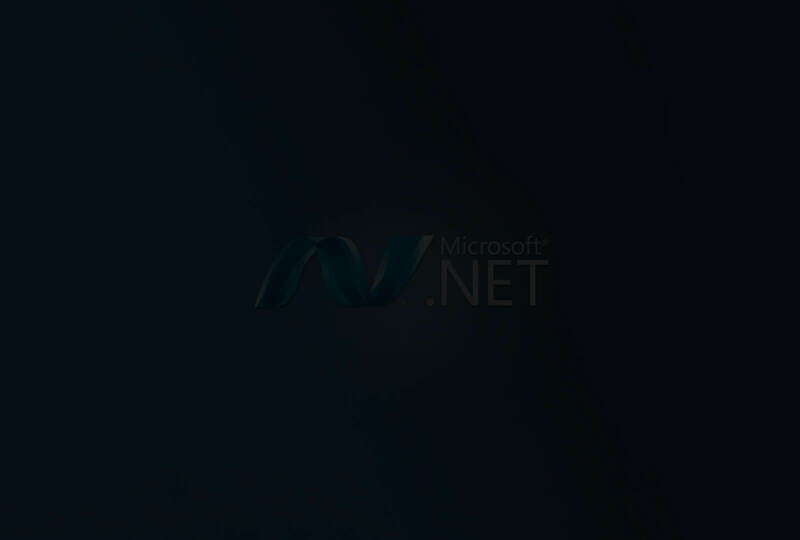 And carrying this thought has arrived the whole new Asp.NET WEB API- a framework for building HTTP services to cover a wide range of client side servers including browsers, mobiles, iphones, tablets and more. 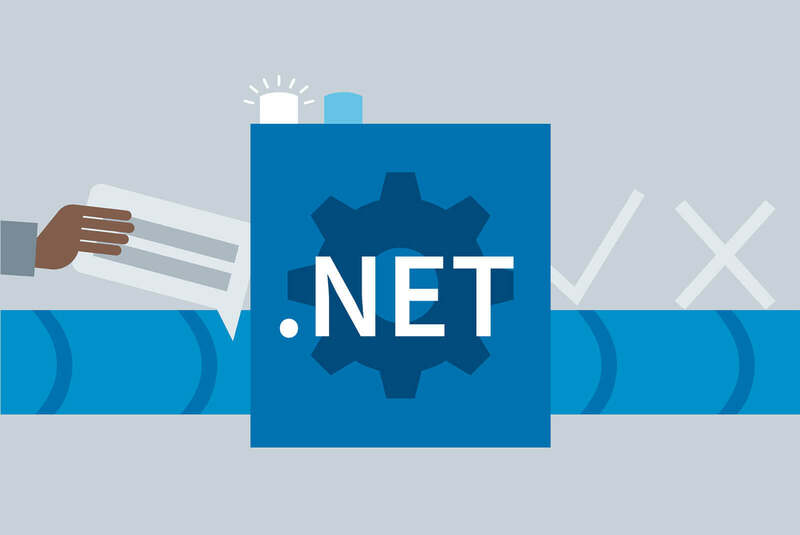 WEB API is a part of core ASP.NET platform, in spite of that it carries MVC features like routing, controllers, dependency injection and more. Since technology is moving towards web and mobile based applications, it has been necessary to expose service data to browsers and apps quickly as well as in a simple & short manner. And to reach this goal of providing quick & simple responding to servers, you need an API compatible and flexible enough to perform swiftly. 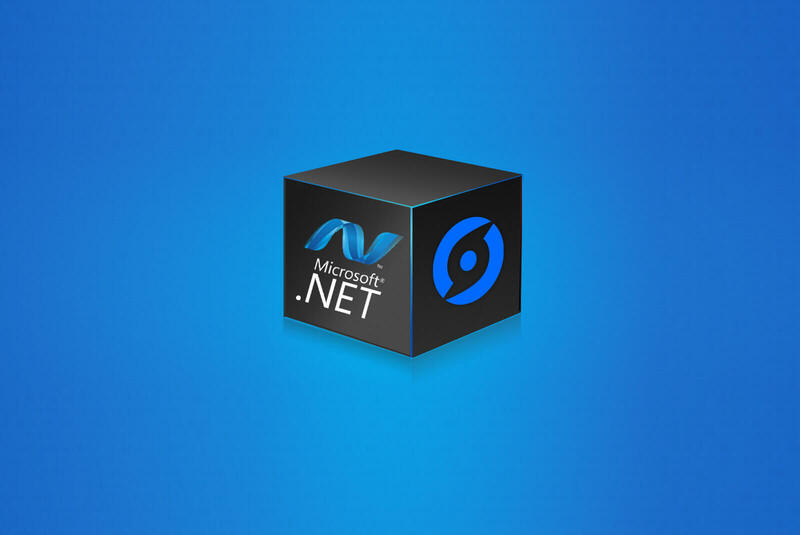 .NET Web API is singularly based on HTTP and hence is easy to define, expose as well as consume in a REST-ful way. Web API is light weight architecture. This leads to the benefit for devices which have limited bandwidth like smart phones. It gathers only the needful information (head), and unlike SOAP or WCF, Web API serves HTTP calls to the purpose by gathering required amount of data only. Though it’s a whole new framework, it carry attributes similar to WCF also. The bit will be automatically generated if there is an image in the page. Thus reducing the burden of loading and refreshing of an image every time someone opens your web or mobile application . Web API Framework is built to provide ease to developers also. And thus it has inbuilt testing feature that will automatically detect mistakes while coding and will revert back with the exact outcome of the codes being written. Looking For Asp.Net Web Api Developer? An API is a crucial part of an application and may lead to failure if not built using appropriate technology, framework, coding, and experience. Bacancy Technology carry a 5+ years of experience in building ingenious applications and APIs using cutting edge technologies starting from PHP, Ruby on Rails up to .NET and more. We make and break codes cunningly to create light weight and device friendly APIs that will turn your application into a model of success.